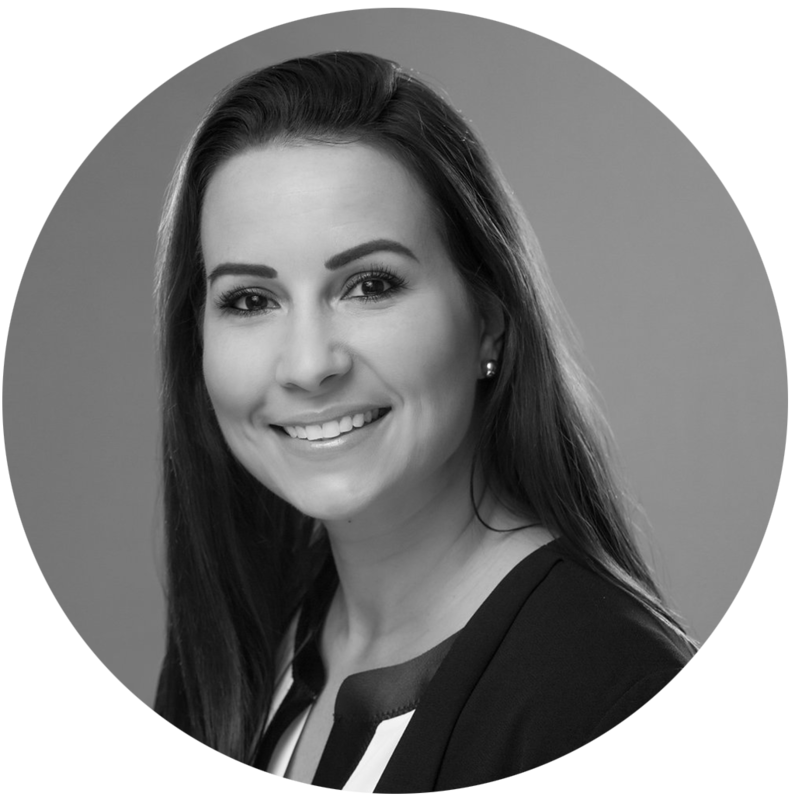 Lauren is a strategic leader of Smith & Carson’s juror research and analytics, social media, online investigative research, and product liability practice areas. She is an expert in social media research, analysis, and monitoring, and has investigated and managed a variety of cases, including pharmaceutical, medical device, IP, asset, and due diligence matters. She has directed thousands of online criminal background investigations for one of the world’s leading international travel and hospitality companies. Lauren is also responsible for the training and development of fellow employees, as well as the organization and management of the company’s directory of over 7,000 online sources. She works closely with the technology development and management teams to improve productivity and organization through TaskMatters™, JurorSMARTS™, and other internal case management platforms. Lauren graduated from Ohio University where she dual-majored in Criminal Justice and Psychology. She is a licensed private investigator in the state of Georgia.